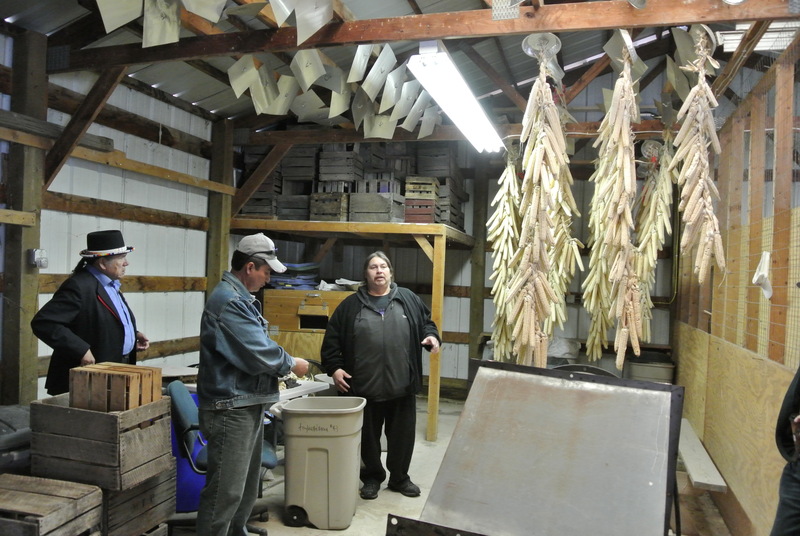 The Food Sovereignty Summit was held at Oneida, WI from April 15-18, 2013. Nearly 300 attendees learned about innovative agricultural and food system projects across Native North America and connected with other individuals and groups doing similar work. 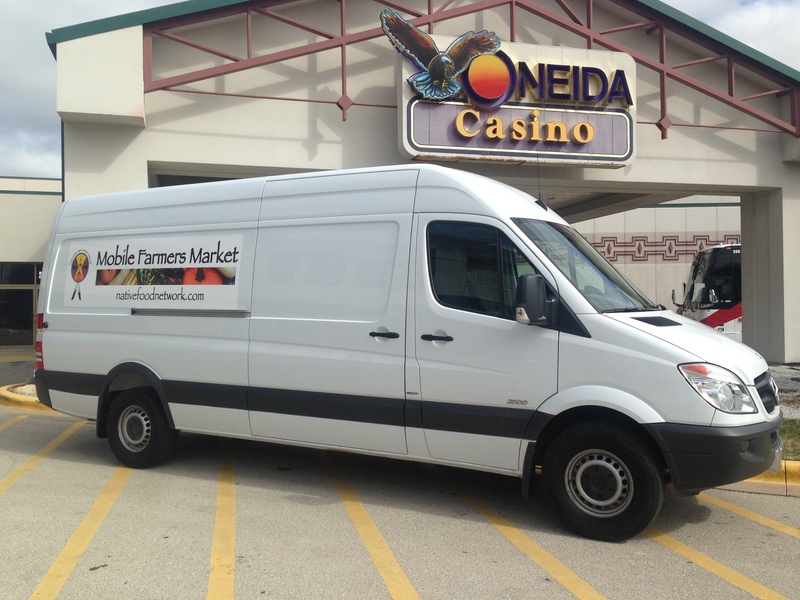 The event was a collaboration among the Oneida Nation, First Nations Development Institute, the Intertribal Agriculture Council, and Northeast Wisconsin Technical College. 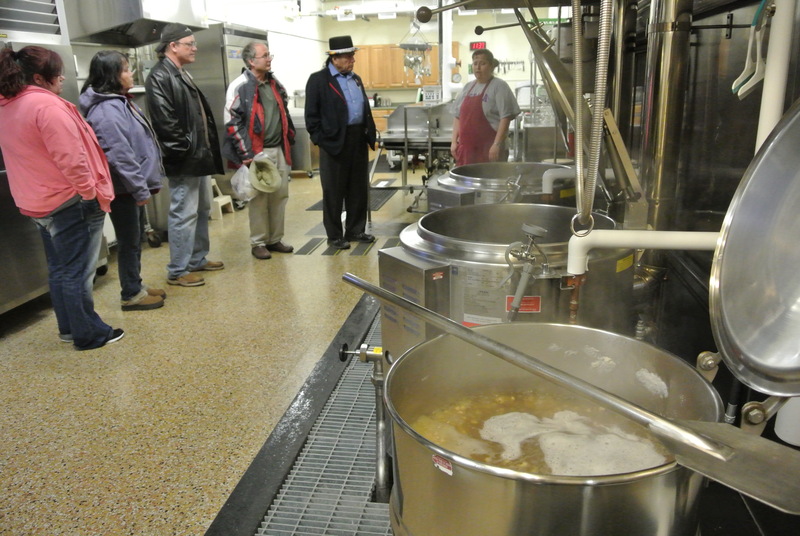 The summit began with workshops and tours on Monday, April 15th. Partnership with Northeast Wisconsin Technical College even allowed participants in a series of courses to obtain college credit. The summit then got started in full on Tuesday morning after a meet-and-greet reception sponsored by the Green Bay Packers on Monday night. Winona LaDuke helped to start off the conference with an impassioned call to implement food sovereignty across Indian Country. Attendees were then able to select between breakout sessions in three different tracks. This biggest challenge was figuring out which track to select given the quality of speakers in each. 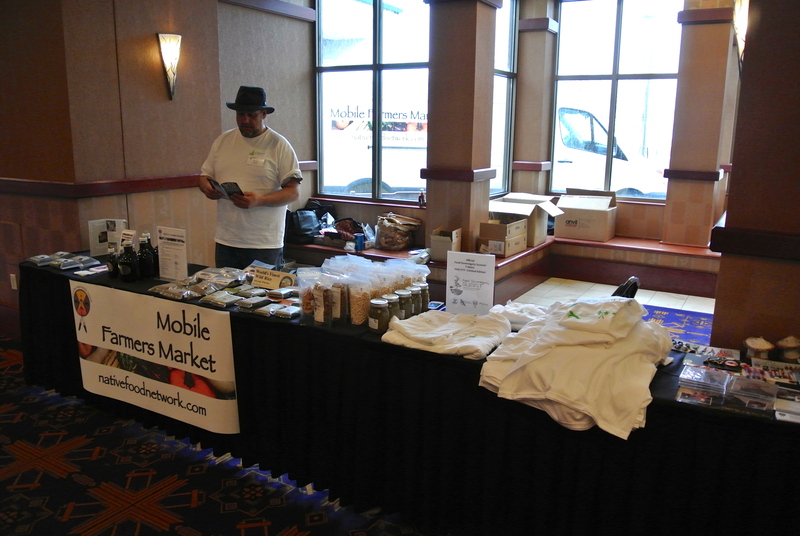 The Food Sovereignty Summit also provided an excellent opportunity to highlight the new Mobile Farmers Market in its debut sales event. Selling and showcasing a variety of products provided practice in working with multiple products from a variety of vendors. We also offered the official conference t-shirts screen-printed with the awesome Food Sovereignty Summit logo. The interpersonal connections were definitely one of the biggest successes of the entire event. New connections were made and old connections were rekindled. A great example is the progression of students that have moved on to become teachers themselves. 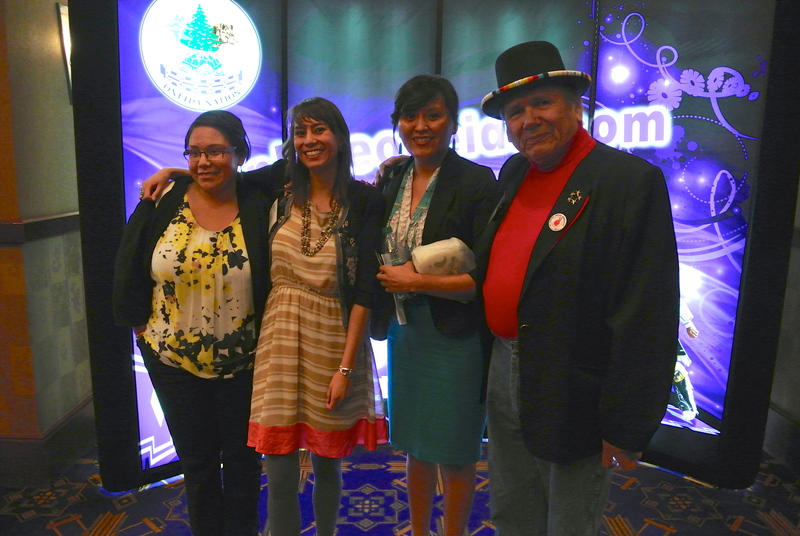 This entry was posted in Event and tagged First Nations Development Institute, Food Sovereignty Summit, Oneida by Dan. Bookmark the permalink.